It is good to have pets. They make you feel happy and having their companionship is one of the best things to come back to after a long day at work. The joy they spread is contagious and they constantly keep you refreshed and positive. Now, who wouldn’t want that when you slog 8 hours a day and need some relaxing and pet love waiting at home? But then, maintenance of pets becomes an issue. Having a pet means taking care of them, feeding them, and who has the time? 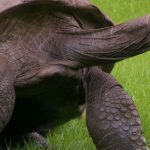 Well, good news for you working class out there, here are 8 low maintenance pets that you can enjoy the company of and do not really depend on you to take care of them! 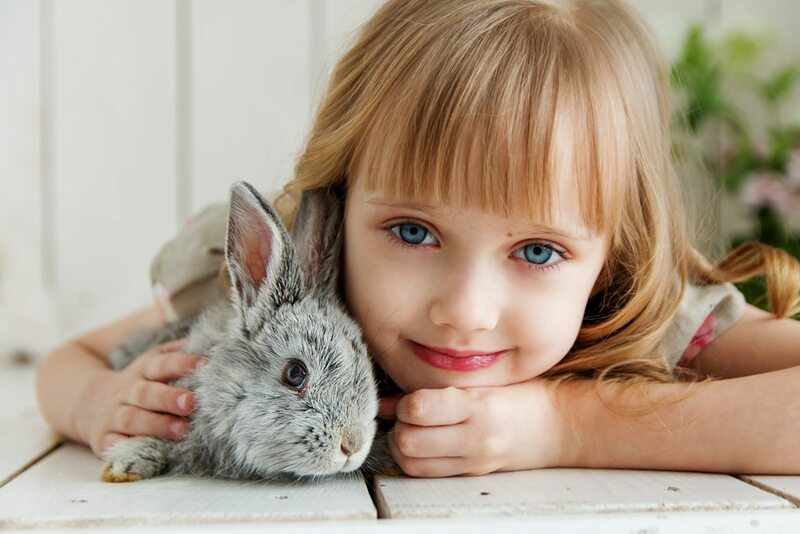 Rabbits do not need more than some space, vegetables and a hutch. They actually do not even need much of human interaction. But how can one resist? They are so smooth and fluffy that you want to keep caressing them! 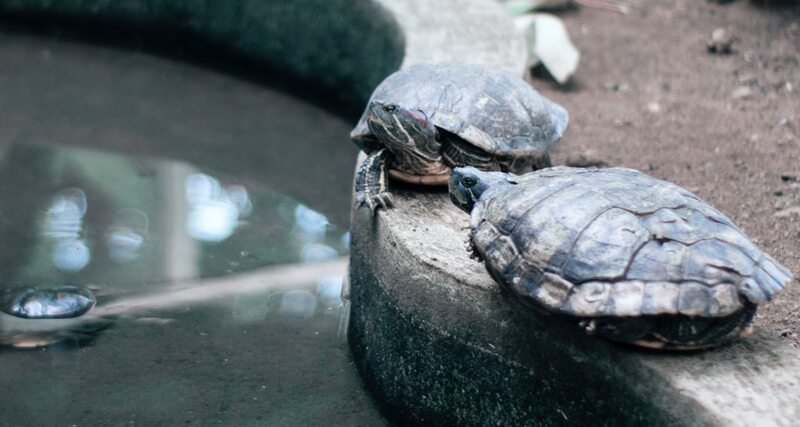 Turtles are so cute that you will love having one as your pet. They do not even need anyone around so much, and can be left alone. Ideal for a person who works late and is hardly home. But when you are home, this pet can brighten up your mood! 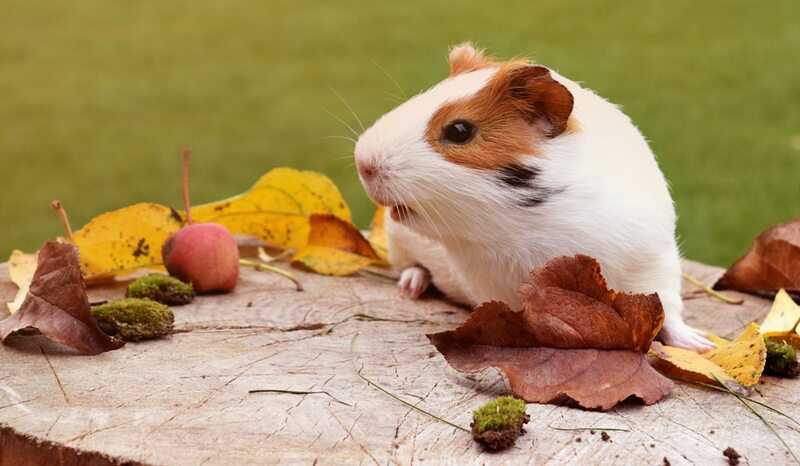 A hamster is a common pet, but one that you cannot say no to. These adorable little ones are so cute and fluffy that you cannot help but just love them. These creatures are easy on your pocket, need very less care and just brighten up your day! Just perfect! 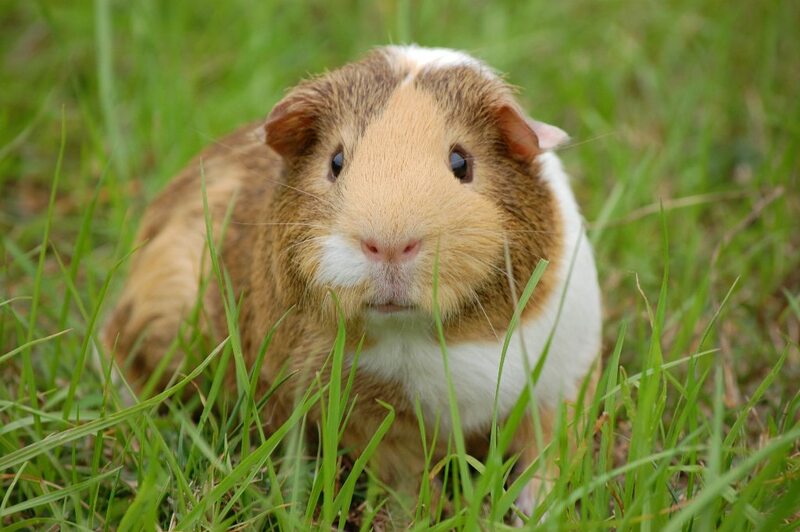 Just make sure you give your guinea pig some food, water, a cage and some toys and you are all set. This cute little one will be a great pet, one that doesn’t need your supervision and care all the time. 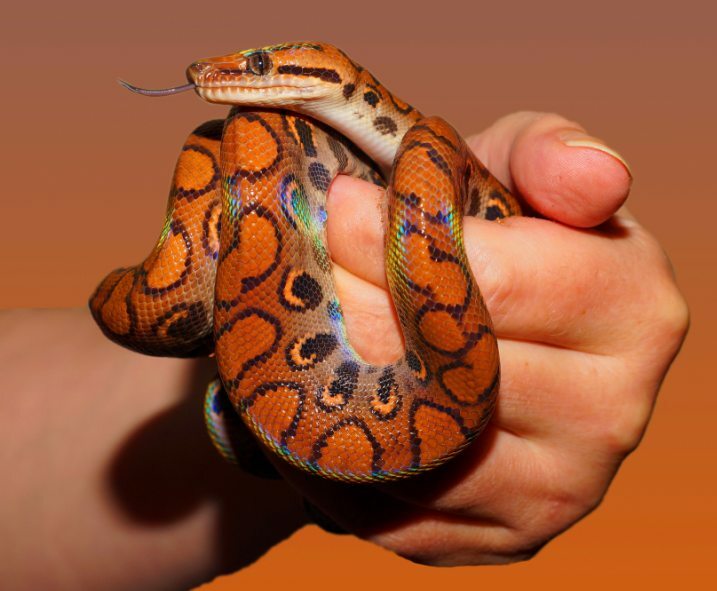 Don’t go with the bad press, a snake is actually a very good pet. The species come in such wonderful patterns and designs; it will boggle your mind! Also, snakes do not need to be fed that often and do not require much efforts from you to take care of them. 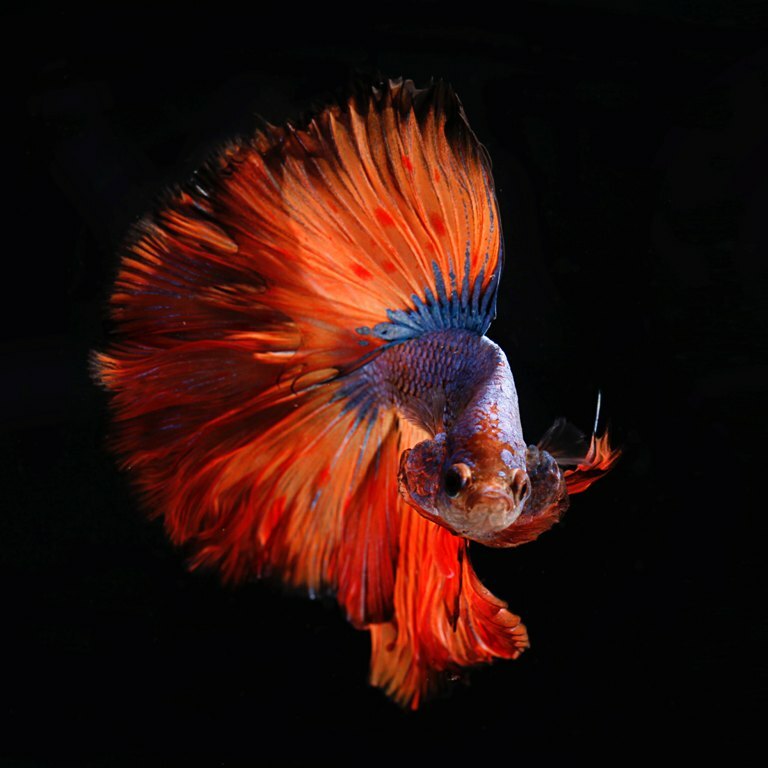 Betta fish are unlike the other fish, they do not need so much of maintenance. These fish just need to be in a bowl of water, with some food and some natural vegetation for their environment. These are so beautiful, you will love to see how different each one is from the other! Fish generally help one feel calm, and if that’s what you’re looking for, betta fish is your pet! 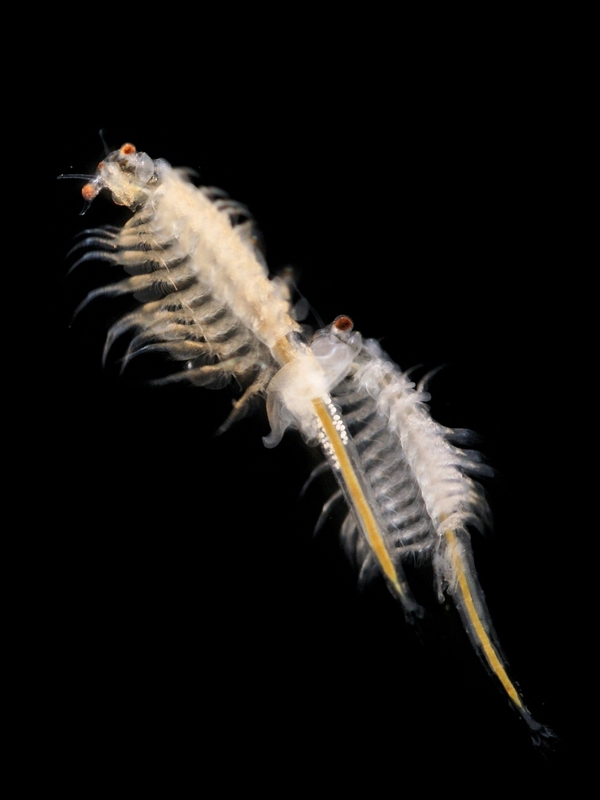 Did you know that a sea monkey breathes through its feet? Fascinating, right?! These creatures also are very minimalistic. Just give them a tank, water purifier, food and eggs, and your pet will take care of the rest. I’m going to get a snake.